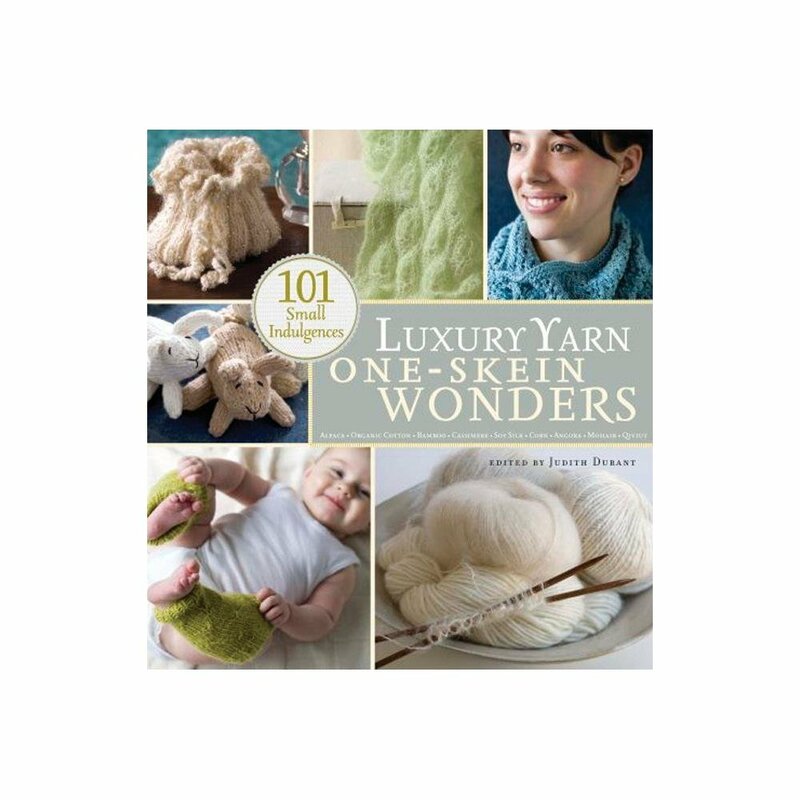 Includes 101 luxuriously luscious patterns for top-of-the-line fibers. From sweetly adorable to evening-on-the-town elegant, there is a pattern for every knitter. Single skein projects are all the rage because they are portable, fun, quick to finish and the perfect answer to that stash of orphan yarns.